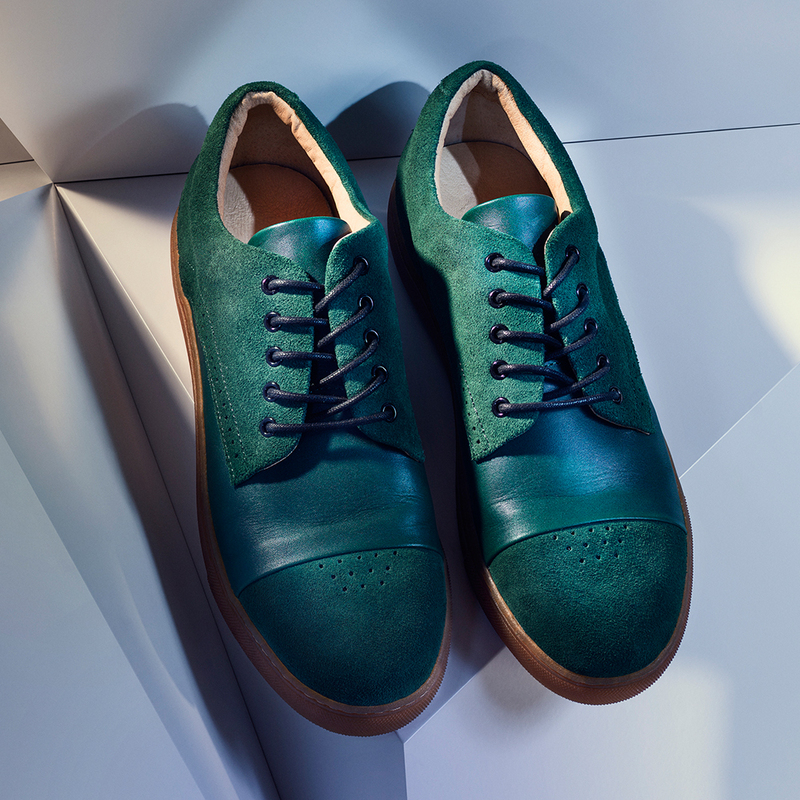 Gram is a Swedish brand that started in 2005 and has continued to make sophisticated footwear that fills the gap between sneakers and traditional shoes. 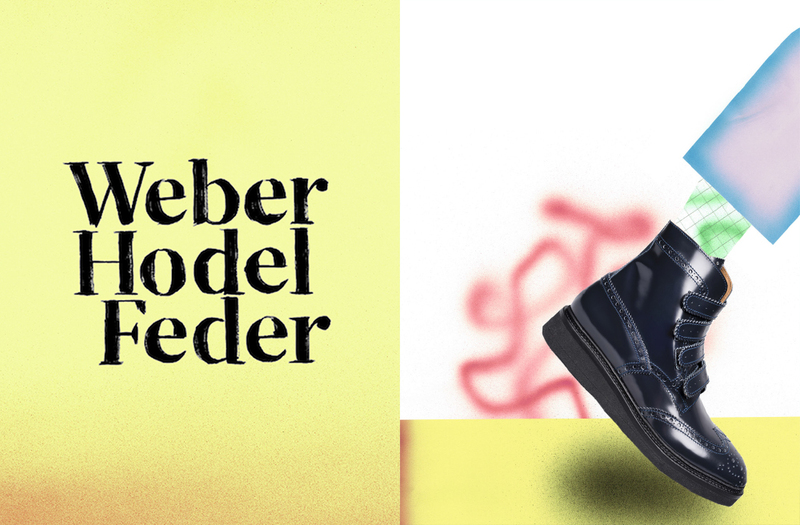 The brand’s clientele are mostly creative professionals looking for high quality footwear with a twist – shoes that say smart casual and have aesthetic substance but are subtle enough for the office. 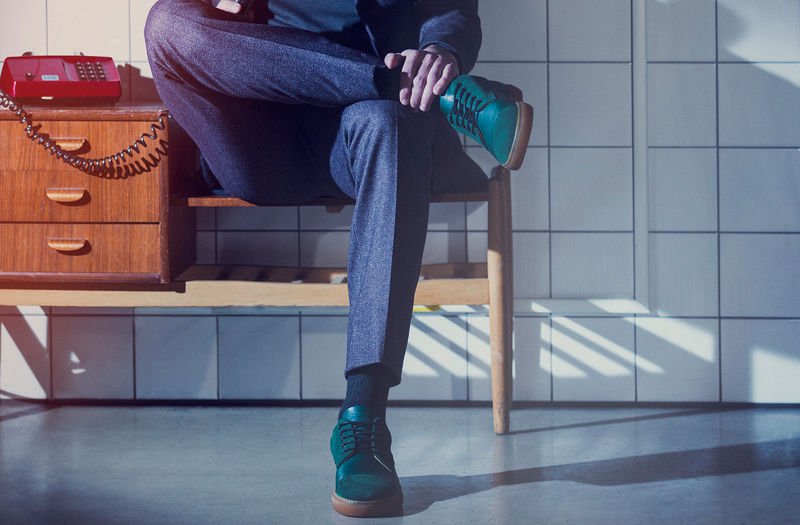 The brand’s Scandinavian roots are prevalent in its clean lines, attention to details and quality material. Rather than using fancy and potentially pretentious labels for each model, Gram weighs the first sample and uses the weight as the name of the model. This is one of the brand’s approach in keeping things minimal and allowing the products to speak for themselves. The brand continues to offer unisex footwear that are noted for their comfort and style by those with keen, discerning eyes. 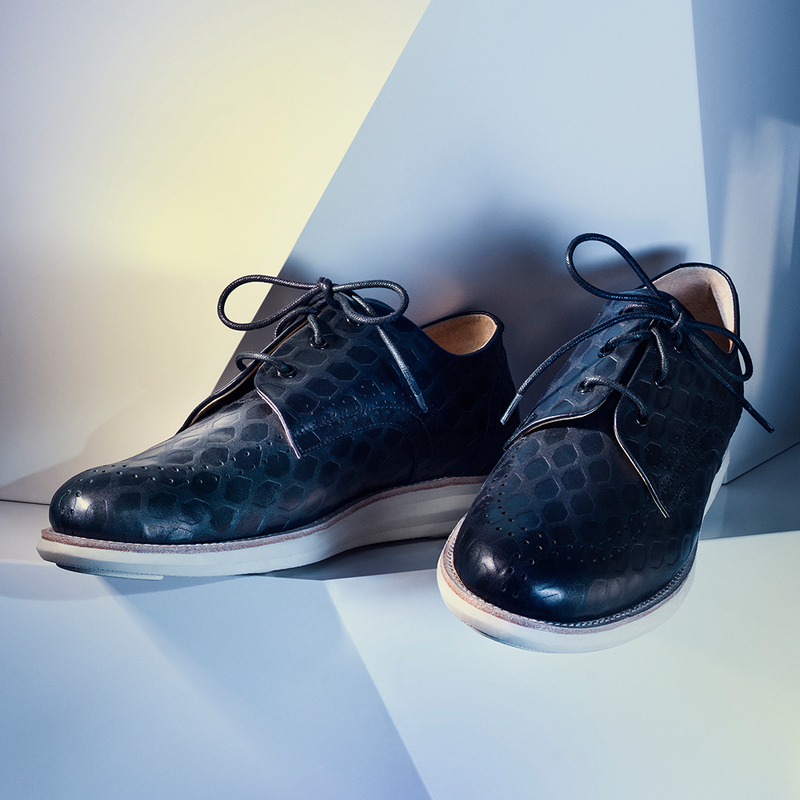 For the AW15 collection, Gram explores deboss pattern leather, suede and leather combination, speckled outsole and geometric print. Colours are limited to black, green, rust with silver and gold detailing. A holiday capsule collection dedicated to the winter season has just been released. 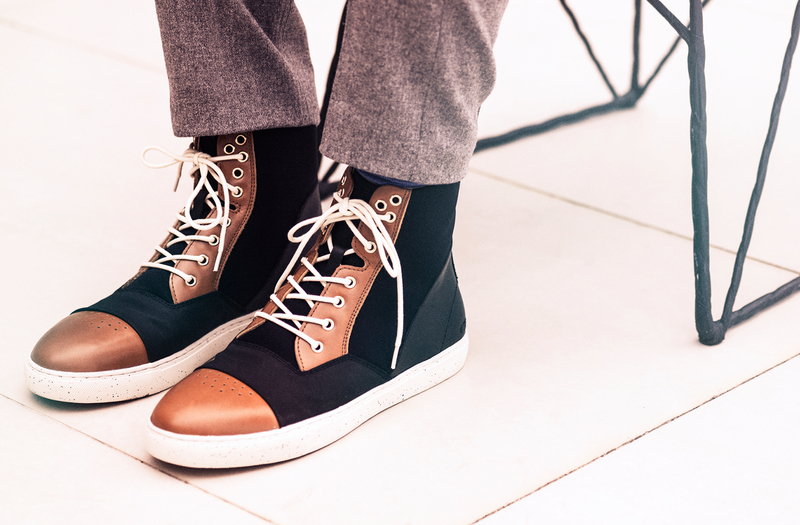 It features hi-shine tuxedo sneaker, gold and silver leathers and a soft, warm shearling sneaker boot in unisex style. I chatted with the brand about the AW15 inspiration, how Gram has evolved over the last decade and what is in store for 2016. 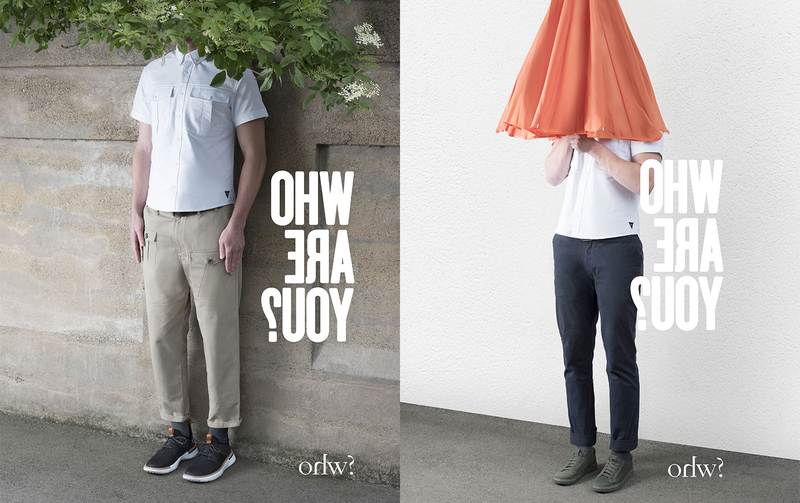 – What is the inspiration behind the AW15 collection? Blackest night, shadow greens, shards of rust and flickering silver and gold. 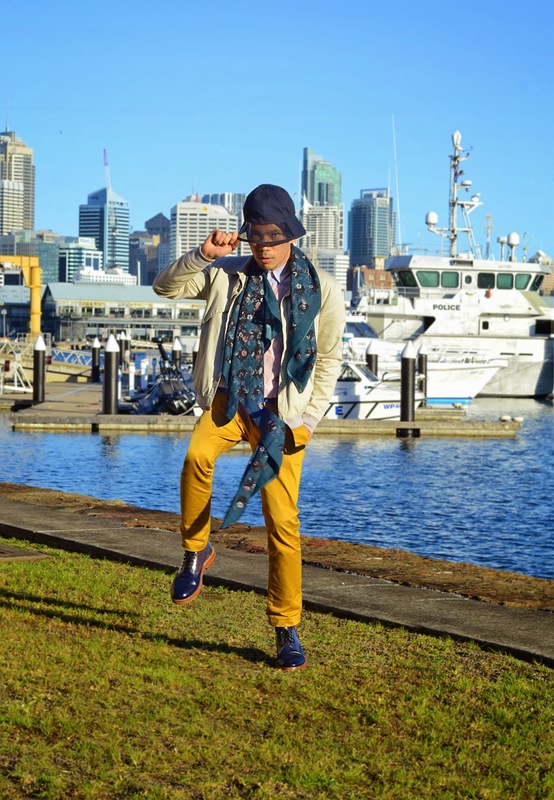 The collection is designed to embody personal style but quietly blend with both your wardrobe and your surroundings. Simple, clean materials with a focus on durability and subtle detailing. – How did the concept of using the weight of the shoes as a talking point come about? 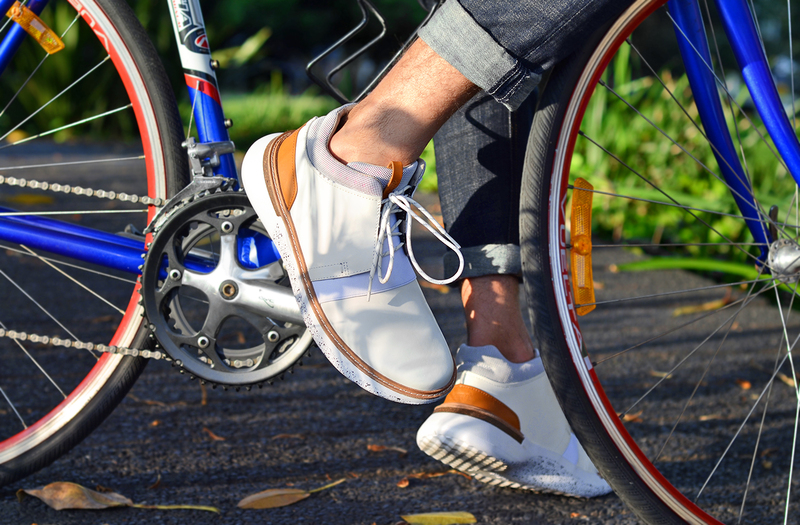 The weight concept is not about making lightweight or heavy shoes, but more a minimalistic way of naming the design. The idea is based in our technical interest of the art of shoe making. Each shoe is a sum of its parts and this is highlighted in the gram weight naming the models. – The brand makes sophisticated sneakers. 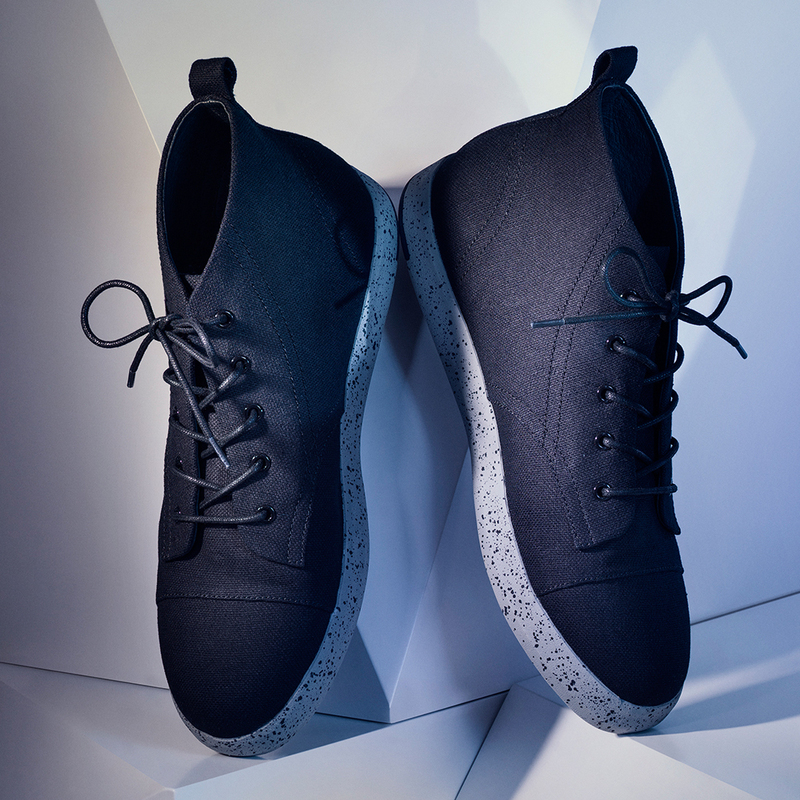 How does the brand go about creating footwear that combine the functionality and casual, sporty aesthetic with sophistication? Most of our shoes are based around the outsole. We take pride in making proprietary outsoles and rubber patterns. The sole is always made using classical sneaker materials like rubber, EVA and different kinds of inflated foam rubbers. Comfort is key. 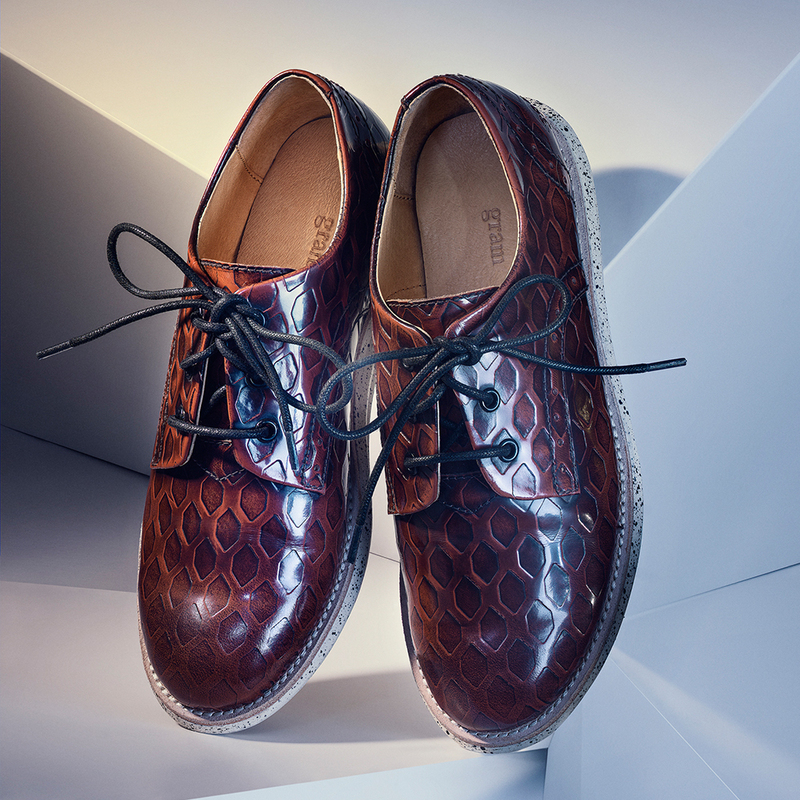 The sophistication is portrayed through the use of high quality materials, classically cut uppers and a focus on artisan details like hand made brogue patterns, leather welts and hand made deboss patterns. – The brand was founded in 2005. How has the brand evolved in the last 10 years? 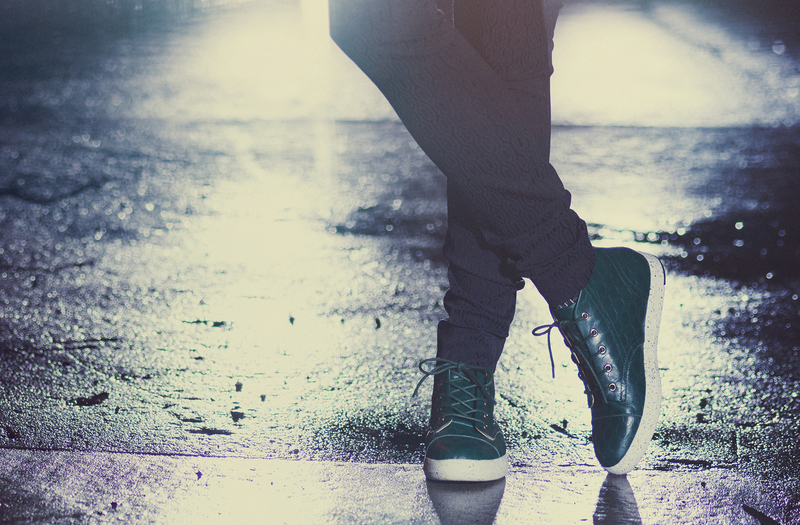 The current sneaker trend is something that has had a big effect on our business. Suddenly sneakers are on everyones feet. At the same time Europe is experiencing a huge leisurefication at the work place. 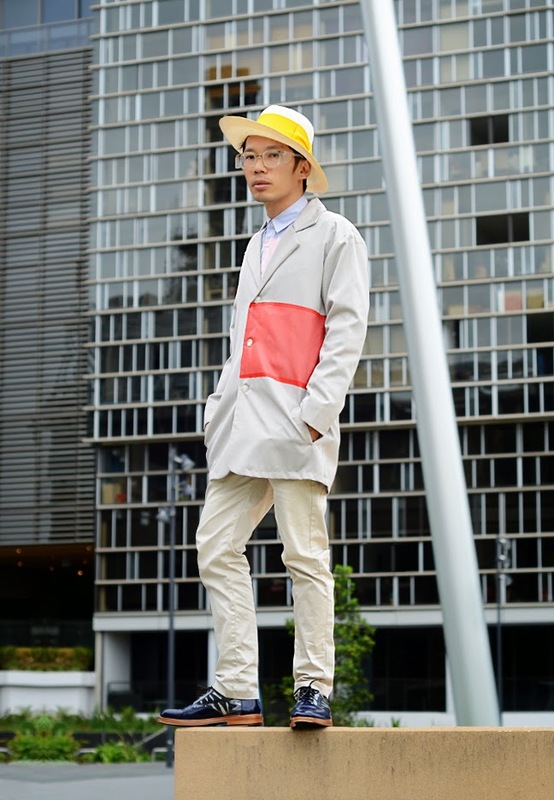 But wearing pure street style sneakers at the office is not an option for most people. This intersection between casual and dressed up is our playground. 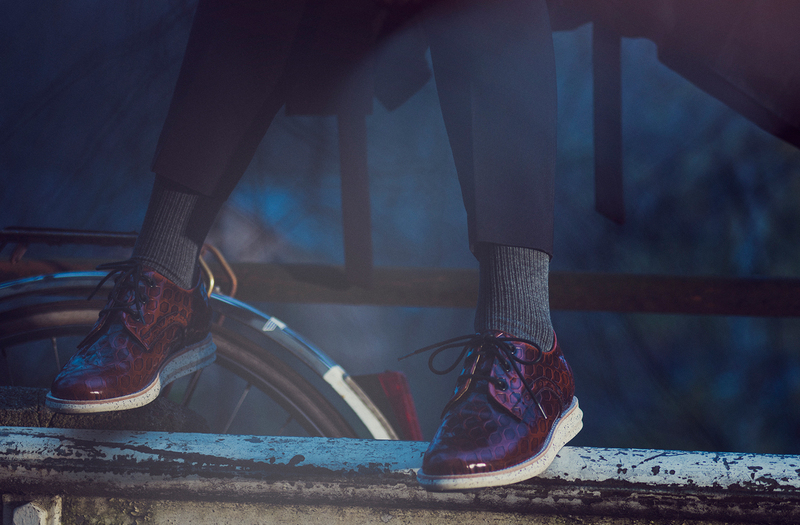 Classic men’s and women’s shoes interpreted in a street style fashion, with high comfort and unique detailing. Our main focus the last couple of seasons has been to offer a wider selection of street style meets classic fashion footwear. The ladies’ collection is now almost as big as the men’s. – What can we expect for 2016? A main focus area for 2016 is to continue to develop beautiful unisex styles. Being a Swedish company, it is only natural for us to offer the same product for both men and women. 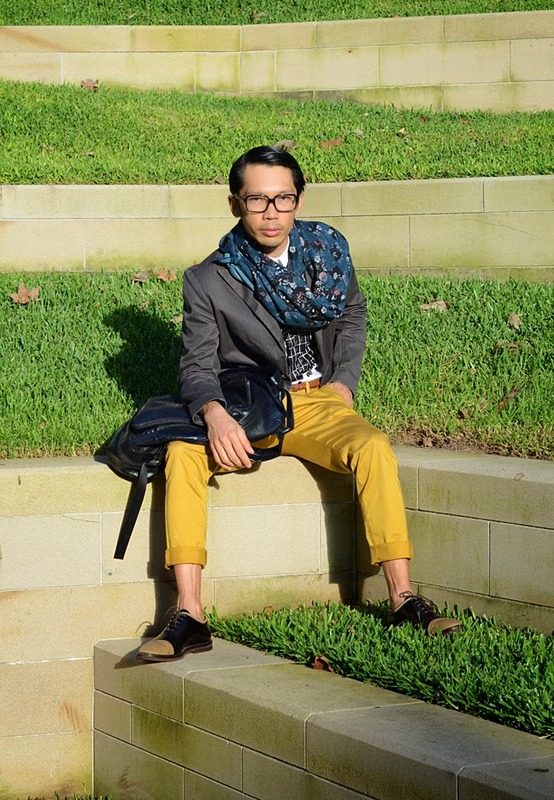 True style is not a matter of gender. 2016 is also the year when we celebrate our ten year anniversary, as the first gram shoes hit the market in 2006. We highlight this by releasing several new models and a few very interesting collaborations with Swedish and international brands.